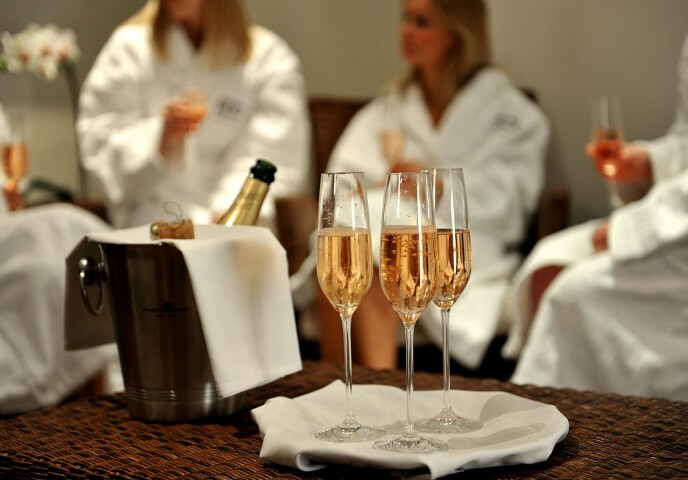 Choose from a selection of spa day packages for that perfect away day to rest and be pampered. Ideal for hen parties, birthday celebrations or for whenever you are indulging with friends and simply all want different treatments, but to still enjoy the day together. Unwind with this ESPA back, face and scalp treatment, leaving you relaxed and ready to enjoy a light lunch or afternoon tea, followed by a serene swim. An ESPA Aromatherapy facial including face, shoulder, scalp and decollete massage followed by a Pedicure with polish. Experience our personalised aromatherapy full body massage, personalised facial, luxury manicure and luxury pedicure. 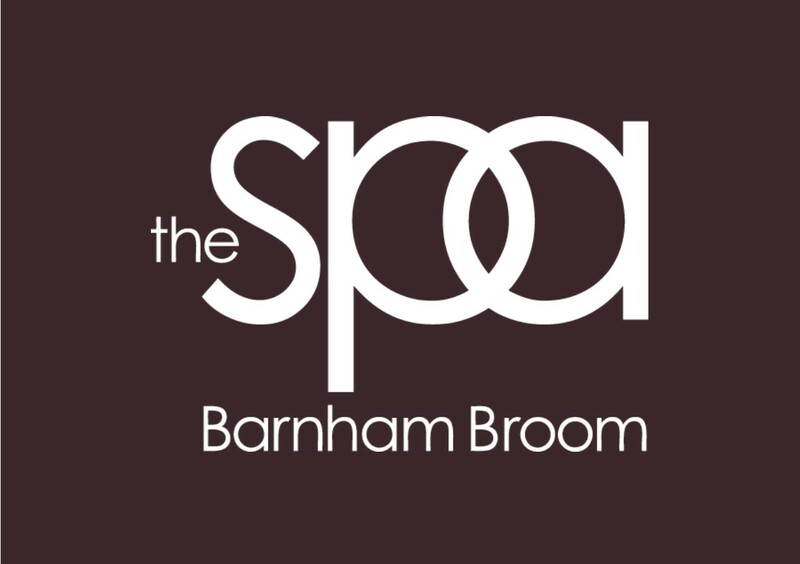 We would like to highlight Barnham Broom is not solely used by Spa guests. 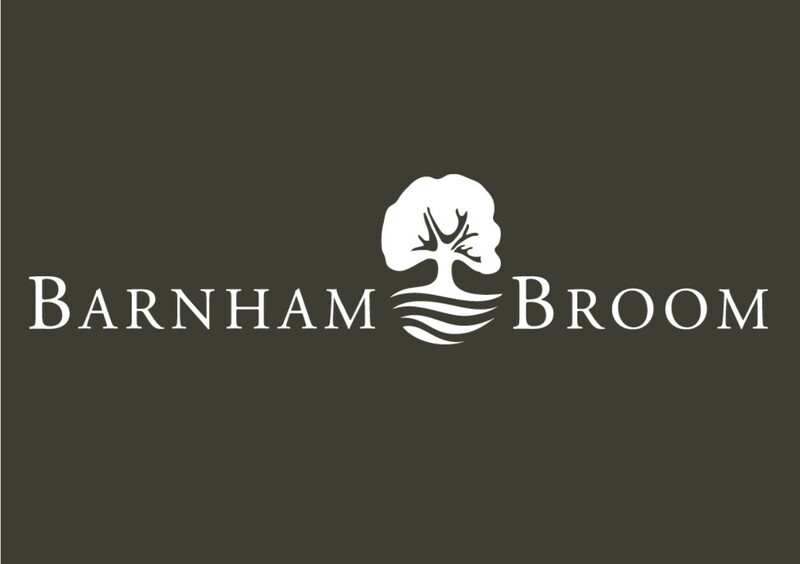 We are a luxury hotel with 5 Spa treatment rooms and we also have two championship golf courses, a Brasserie, a Sports Bar and The Edge Health & Fitness Club. The Health & Fitness Club is complimentary on most spa day packages and is a 5 minute walk through our lounge and bar area.